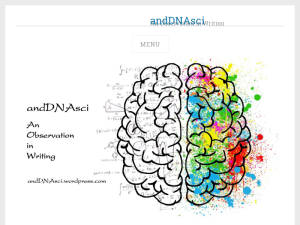 This what your andDNAsci Blog Ad will look like to visitors! Of course you will want to use keywords and ad targeting to get the most out of your ad campaign! So purchase an ad space today before there all gone! The International Earth Day campaign started as a socio-environmental movement back in 1970 and is promoted yearly on the 22nd of April. In the 90’s the movement went global with the aim to raise awareness of environmental problems and driving the inclusion of environmental guidelines during law making decisions. The #EndPlasticPollution movement of 2018 was one of the most successful ones thus far. It saw quick results, such as the swift removal of single-use plastics from restaurants where paper straws have replaced their plastic counterparts. It also promoted the long term change in the way we use plastics and encouraged us to reduce our dependency on the non-recyclable plastic types. Truly alarming stuff when you start working through them systematically! For this article; the species I would specifically like to discuss are the non-mammalians. This is largely because we have an inherent biological/evolutionary bias towards being concerned about other mammals – the large and/or pretty ones get all the attention! Additionally, our society has conditioned us to be afraid or grossed out by animals other than mammals or birds. Amphibians, Insects and Arachnids especially get a bad rap because they are seen as ‘Bad’ or ‘Ugly’ and thus we do not tolerate their right to existence. 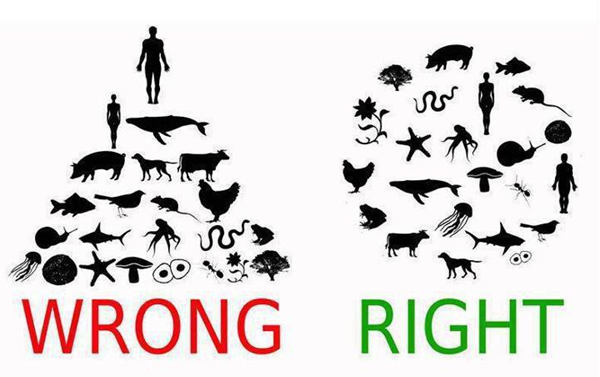 My formal education is in Genetics and I can tell you that there is nothing bad about any of these animals and they all play crucial environmental roles – else they would not be here! I have quite a fondness of our mini-national geographic episodes, staring key species from the insect world, that takes place daily in our own backyard gardens and I always make an effort not to use any pesticides not even ‘organic’ ones. I try to create an environment where natural predators do the pest control work for me. For more information on building your own Insect/Bee Friendly Garden, see this resource. *Ahem* … My, uh, pet peeve preach is over. Let me move on the the main reason for my writing this post: Research Into Coral Reefs, where Science Saves the Day (or the Species Should I Say) LOL! Fisheries: Well managed coral-fisheries produce up to 15 tonnes of seafood per square kilometer! Tourism: Lest we forget our underwater selfies with Nemo… Millions of jobs across more than 100 countries depend on foreign earnings. Most of us are familiar with the image of a Coral Reef and that they have been under threat for decades now. This is due to the mismanagement of this natural resource, such as over-fishing and harvesting of marine animals as well as pollution, rising sea temperatures and coral bleaching. The estimated loss of these ecosystem services clocks in at 100 000 to 1 million USD over a 25 year period! An estimated 50-80% of coral cover has been lost in the last decade from several coral reefs on a global scale, which has sparked research into new avenues for coral reef restoration. Conservation awareness along with breakthrough scientific discoveries has seen the systematic return of large section of coral reefs subjected to the restoration efforts. 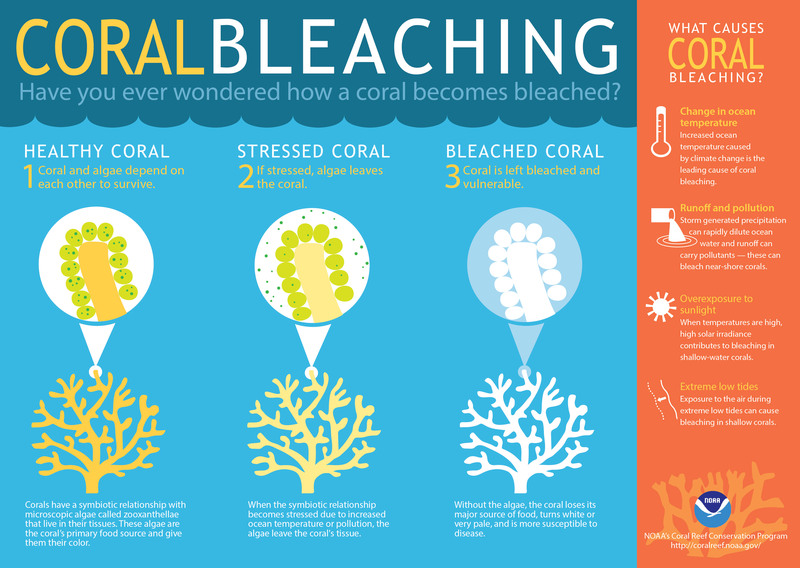 The main method for coral restoration is coral farming or gardening (Aquaculture), which involves growing coral polyps from microscopic larvae into large colonies. However, it is a long and tedious process lasting several years with large slow-growing species. 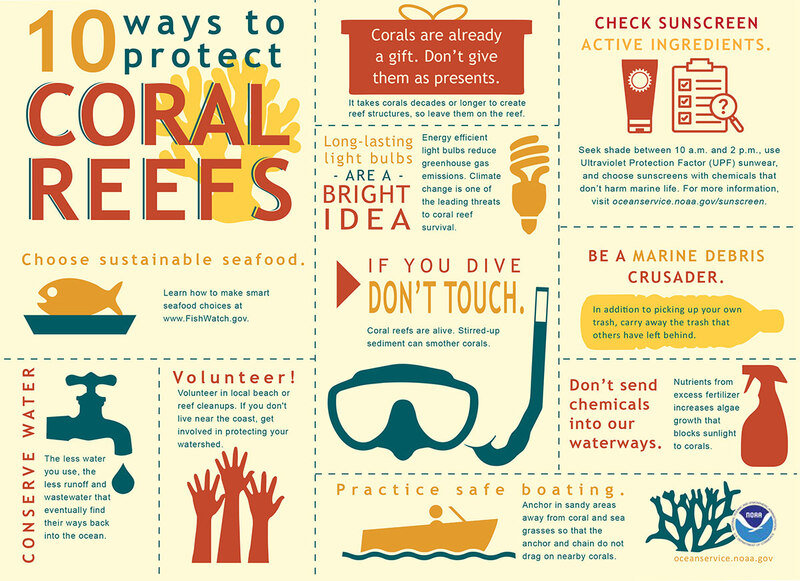 Coral gardening is often combined with substrate creation for corals to colonize (such as ship wrecks or wire mesh) as well as relocation to areas of priority. 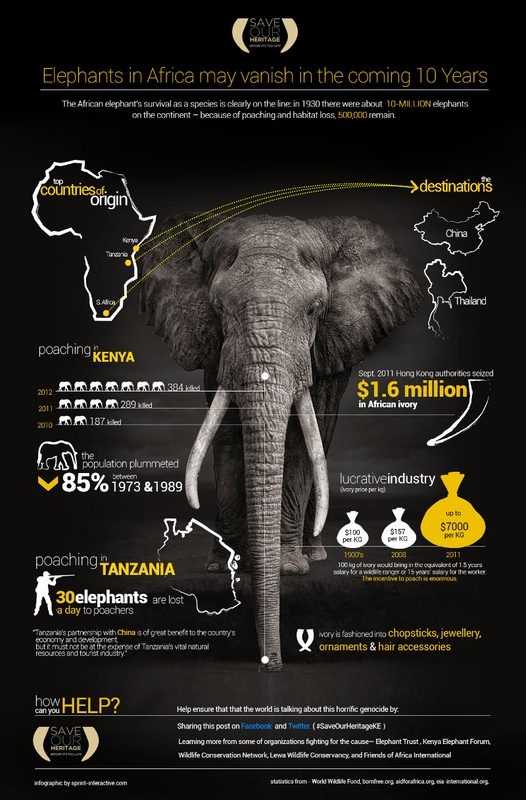 This is a great example of how accidental discoveries in the lab can have a global impact and that we can develop methods to postpone this Sixth Mass Extinction. However, it will take a perspective change and effort from each of us as global citizens! Collective and collaborative individual action can bring change, such as with the far-reaching adoption of the #EndPlasticPollution campaign. 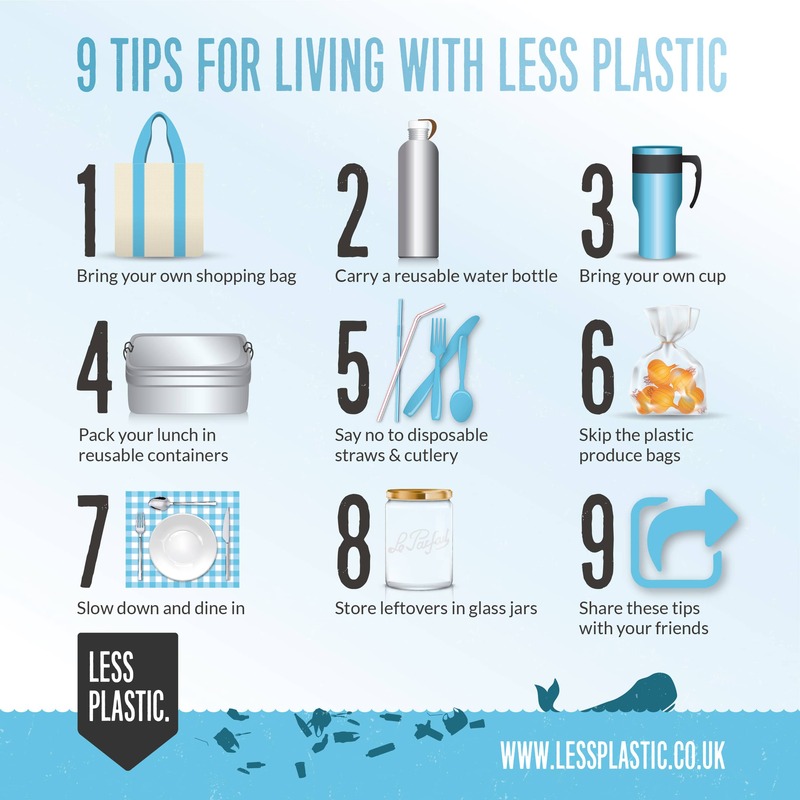 It takes a small start, such as planting a few wildlife friendly plants in your garden and making a long-term commitment towards reducing your plastic use/waste. Should you want to get more involved, many of the websites I have listed throughout the article have volunteer and donation initiatives. Lastly, the best way of driving change is to educate and create awareness through your social circles! Thus, create, educate, entertain, inspire and share with Earth Day! what will the next one in the sequence be? How many base pairs can you count? starts with A, C, G, T.
If you are the owner of andDNAsci, or someone who enjoys this blog why not upgrade it to a Featured Listing or Permanent Listing?